You will get a fully bespoke dashboard for every contact, displaying everything on one screen from up and coming events to overdue tasks, opened messages to the latest up to date marketing insights or market segmentation. As with your Business Management Dashboard, you can create your own tailored Contact Data Profiles with an easy to use Management Dashboard. You have a full history of your relationship so you can always ensure you and your team are always up to date with your customer relationship. Every business is unique and captures different data to enable them to build great relationships. 4CRM allows you to create custom fields relevant to your business and with a powerful advanced search you can search every new field you add across your database giving you great insight and information about your customer base. If there is a connection across your business contacts, you can easily link them together. 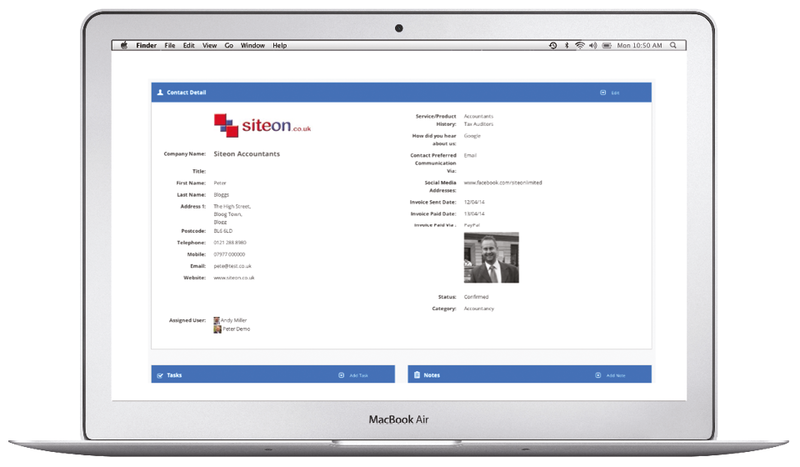 Managers and Administrators can assign a Contact Record to an individual User or to Multiple Users. As with the Business Records, this feature only gives that user access to the records that they have been assigned. 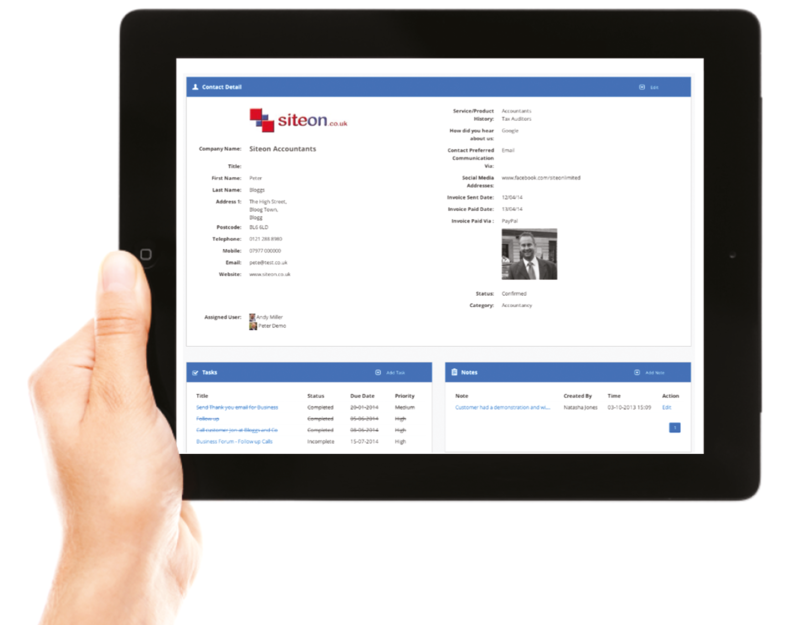 The User can then view, add, edit and collaborate on information for only those assigned Records. 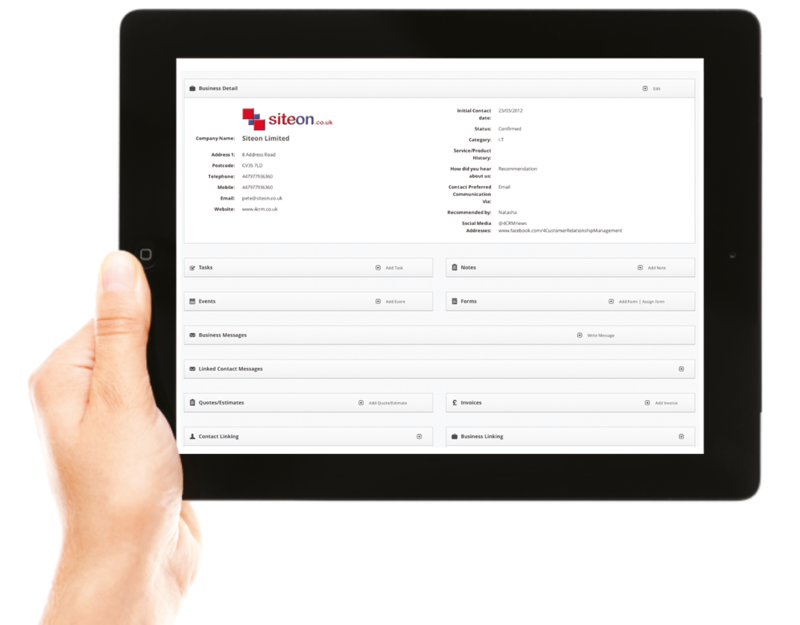 Assign Data to Individual or Multiple Contact Records. You can assign a status, category or user to your contact records in bulk, instead of having to edit each record individually, again saving you valuable time.